Is Your Gut Causing Bad Skin Conditions? If pregnant, nursing or taking any medications, consult a healthcare professional before ingesting any herbs. 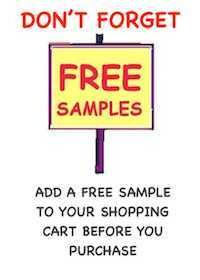 Samples are free to our valued customers after purchasing a product from our website. Please choose ONE sample per item ordered, TWO for a double special order, from the drop down menu. We do not send samples unless you choose one and if the sample you choose is out of stock, one that is available will be added. All herbs are certifed organic. Scientific Name: (Azadirachta indica). Neem contains anti-bacterial, anti-fungal and blood purifying properties, which helps prevent skin problems and keeps skin healthy. It also helps with regulating blood sugar, so helpful for people with diabetes. (Do not take Neem if you are trying to concieve or pregnant). 20 capsules. The curcumin in turmeric (Curcuma longa) and piperine in black pepper (Azadirachta indica). have been shown in research studies to improve health due to their anti-inflammatory, antioxidant and disease-fighting properties. The piperine contained in black pepper, when mixed with tumeric enhances the curcumin absorption making it easier for the body to absorb. 20 Capules. Valarian (Valeriana officinalis) and Lemon Grass (Cymbopogon) are two natural sleep and relaxation herbs to help supports a good night's sleep. This is a gentle and combination of herbs. 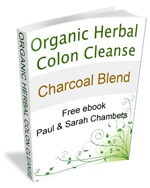 Assists conditions like bloating‚ intestinal gas and other gut issues. 20 Capsules. Rosemary (Rosmarinus officinalis) is used for digestion problems, including heartburn, intestinal gas (flatulence), and loss of appetite. It is also used for liver and gallbladder complaints, gout, cough, headache, high blood pressure, low blood pressure, reducing age-related memory loss, improving energy and mental tiredness, opioid withdrawal symptoms and sunburn protection. 50 Capules. Psyllium Husk, Bentonite Clay, Black Walnut, Green Husk, Pure Apple Powder, Sweet Orange, Triphala, Pomegranate, Ginger Root, Lemon Balm, Fennel Seeds, Dandelion Leaf, Marshmallow Root, Turmeric, Cascara Bark, Irish Moss, Slippery Elm, Bark Lemon Balm, Fennel Seeds Licorice Root. 50 Capules. Fresh ground herbs. 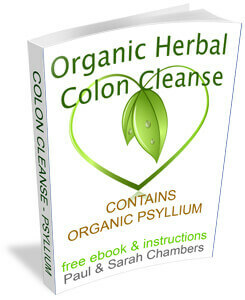 Contains certified organic herbs: Aloe Vera, Senna Leaf/Pods, Cascara bark, Garlic, Cayenne Pepper, Ginger. 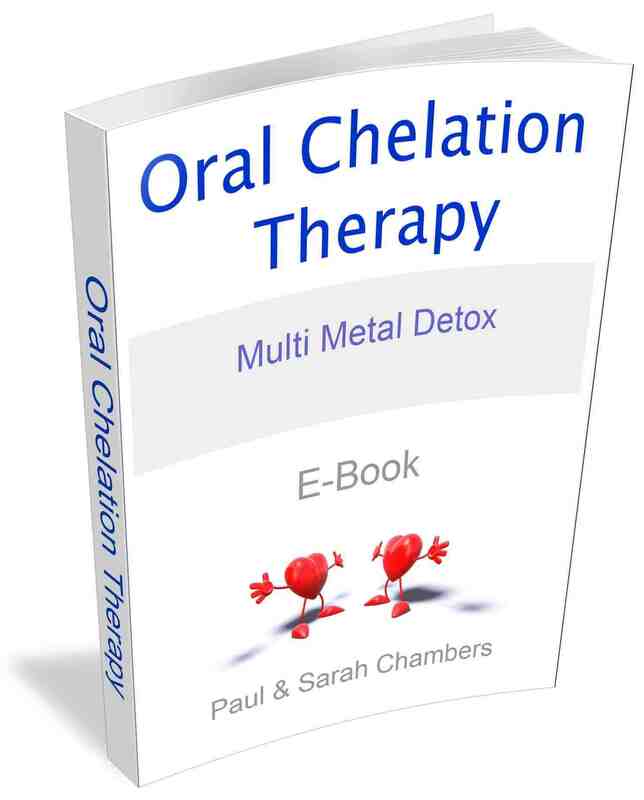 Start with 2 Capsules at bedtime, increase if needed. 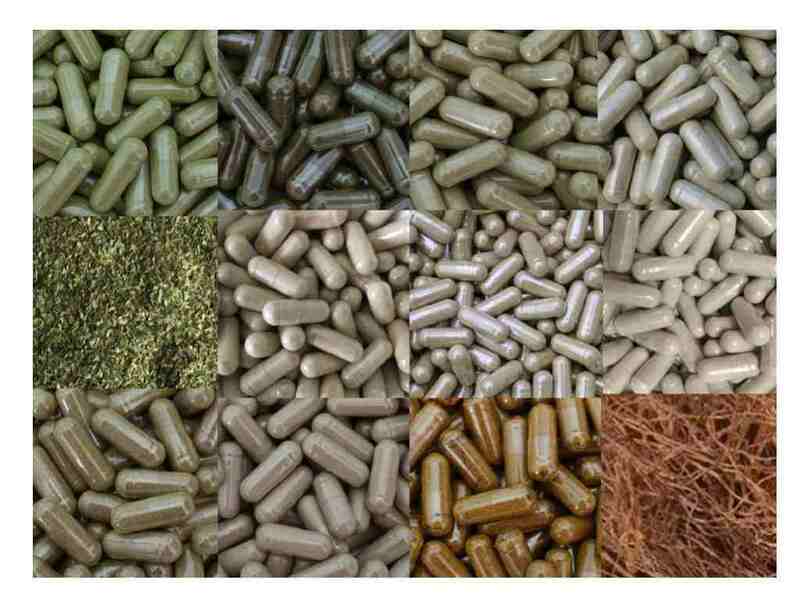 (15 Capsules) Fresh groud herbs.15 Capsules. Australian olive leaf (Olea europaea) : Olive Leaves is used to help support cardiovascular (heart) function and immune support. Dried olive leaf powder has many benefits and is used in many different ways. Pure Olive Leaf Powder is far more powerful than any commercial extract, which is chemically produced. 16 Capules. Beautiful fresh dried parsley (Petroselinum crispum) great for cooking or simple sprinkle on your food. (50 Grams) Great source of Vitamin E (Alpha Tocopherol), Niacin, Vitamin B6, Folate, Phosphorus, Zinc, Copper and Selenium. Good source of Dietary Fiber, Vitamin A, Vitamin C, Vitamin K, Riboflavin, Calcium, Iron, Magnesium, Potassium and Manganese. 50g bag. If you are experiencing anxiety and depression, tension and irritability can gain calming and uplifting benefit from St John’s wort (Hypericum perforatum) as this herb is a natural anti-depressant, but do not take with any other antidepressant medication. 15 Capules. Schisandra (Schisandra chinensis) is used in Chinese and Russian herbal medicine as a tonic and for many health conditions and it is considered to be one of the 50 great essential herbs. Taking schisandra fruit capsules seems to improve concentration, attention, and speed of thinking. Research has shown Schisandra has powerful immune boosting properties and is also good for the liver. 15 Capsules. Marshmallow (Althaea officinalis) helps eliminate toxins. Marshmallow soothes inflammation and helps the urinary tract. 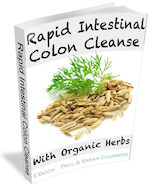 Comes to the aid of an irritated digestive tract and help with diarrhea or dysentery. 15 Capules. Matcha Camellia sinensis)Capsules are made from pure certified organic Japanese Matcha green tea leaves that has been ground into a fine powder and encapsulated Some people can’t get use to the taste of Matcha when made into a tea. The good news is capsules have the same health benefits as the loose powder tea, and you don’t have to mix it into a drink. 15 Capsules. False blsck pepper (Embelia ribes)is called false black pepper because its fruit looks like peppercorns. Embelia ribes (false black pepper) is a powerful anti-parasitic herb of Ayurveda. This is a very unknown herb that has a great deal of benefits, such as: Fat burner Assists with weight loss, Boosts metabolism, helps with skin conditions Acne/pimples, Helps purify the blood and acts on lymph, aids in reducing inflammation, helps relieves constipation, piles and/or haemorrhoids, eases bowel evacuation, antibacterial, helps with Aadominal disorders, aids in getting rid if fungus/candida overgrowth. 20 Capsules. Cat’s claw (Uncaria tomentosa) is a medicinal herb traditionally used to stimulate the immune system. Research has shown it boosts immune function, reduces inflammation, and helps with chemotherapy. Read on to discover the health benefits and adverse effects associated with this herb. Cat’s claw (Uncaria tomentosa) is a medicinal plant that grows in the Amazonian rainforest Cat’s claw can cleanse the digestive tract and may help treat inflammatory gut disorders. 15 Capsules. Traditional Chinese medicine has used Dandelion (Taraxacum officinale) for thousand of years for a variety of conditions including diabetes, cancers, infections, fevers, snakebites and, of course, liver and digestive disorders.Dandelion is and can be used to help loss of appetite, upset stomach, intestinal gas, gallstones, joint pain, muscle aches, eczema, and bruises. Dandelion is also a directic so increase urine elimination. 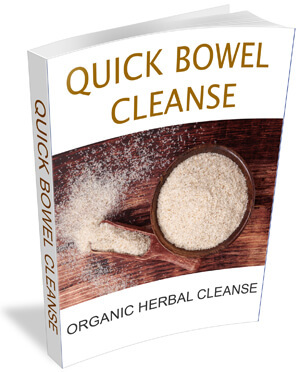 It has been used as a laxative for lazy bowels and constipation. 20 Capules. Borage (Borago officinalis)is a well known European herb that has been ingested safely internally for centuries. Herbal Actions include the following: Emollient, demulcent, anti-inflammatory, astringent, diuretic (leaves), diaphoretic. Borage also helps digestion issues and relieves stomach-aches associated with gastritis and irritable bowel syndrome. 15 Capsules. Corn silk (Stigma maydis) is an important herb used for 1,000 of years by the Chinese, and Native Americans to treat many health problems.Cornsilk contains nutrients and antioxidants that are of health benefits. It contains nutrients like potassium, calcium and vitamins B2, C and K. You can eat it directly but it makes great tea if you add lemon and a little honey. Corn silk tea is a natural diuretic, helping to flush out excess fluid and waste from the body so is good for water retention. 5 gram bag. 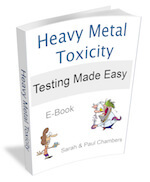 You can test how alkaline or acid your body is by using these pH test strips. Your pH level indicates your internal health. These pH testing strips give you the ability to test your urine or saliva every-day. Comes with instructions on how to use. You can purchase 100 sticks from our website shop. These herbs can be purchased from our herbal shop.